Global oil benchmark, Brent crude, hit a 28-month high since President Muhammadu Buhari came to power in mid 2015. 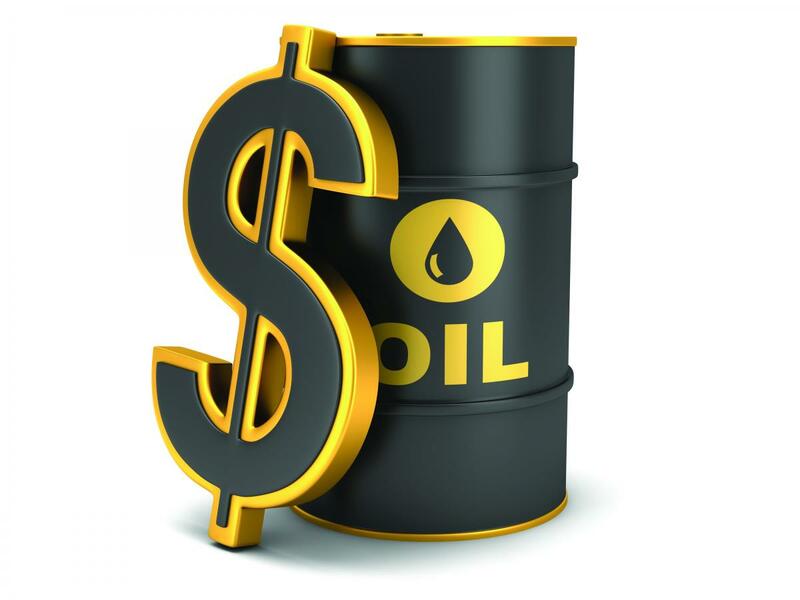 Brent, on which Nigeria’s crude oil is priced, rose by $2 to $64.07 per barrel as of 8:03pm Nigerian time on Monday, more than $19 higher than the country’s oil price benchmark of $44.5 per barrel for this year’s budget. The Excess Crude Account, into which the country saves the difference between the market price of oil and the budget benchmark to provide a cushion when oil prices fall or extra cash is needed for spending on infrastructure, has suffered declines since oil price slumped in 2014. The account, which stood at about $4.11bn in October 2014, dropped to about $3.11bn in November and $2.45bn in December that year, and declined further into 2015. The balance in the ECA stood at $2.309bn as of September 27, 2017, according to the Ministry of Finance, while the nation’s external reserves rose to $33.93bn as of November 3, 2017, latest data from the Central Bank of Nigeria showed on Monday. 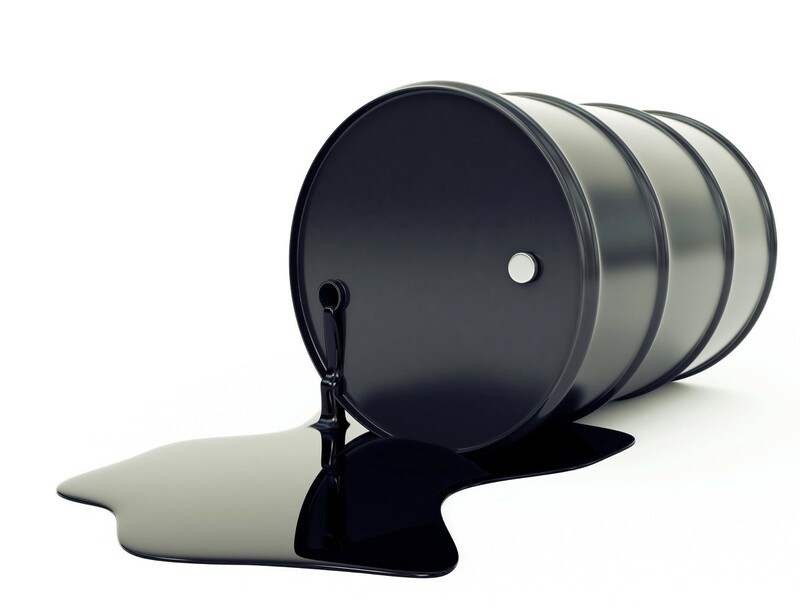 Meanwhile, Nigeria has expressed support for an extension of a deal between the Organisation of Petroleum Exporting Countries, Russia and other non-members to cut oil supply until the end of 2018, “as long as the right terms are on the table” regarding its own participation.